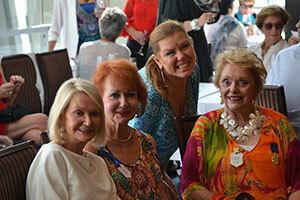 Our final function for the year was an amazing champagne lunch and kaftan fashion parade held at the multi-award winning life-style retirement village, courtesy of the co-owners Mark and Evette Moran. 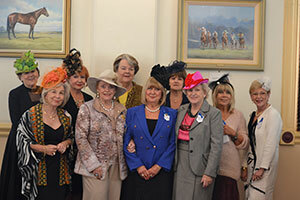 The members of the Cornucopia Committee held their annual Fashion Parade Charity Lunch at the Royal Oak Hotel on Wednesday August 9. 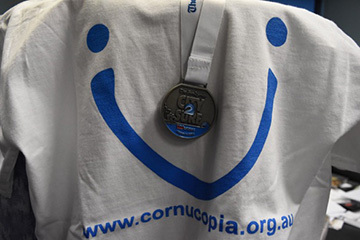 The Cornucopia signature Race Day was held again on Saturday 27 May. 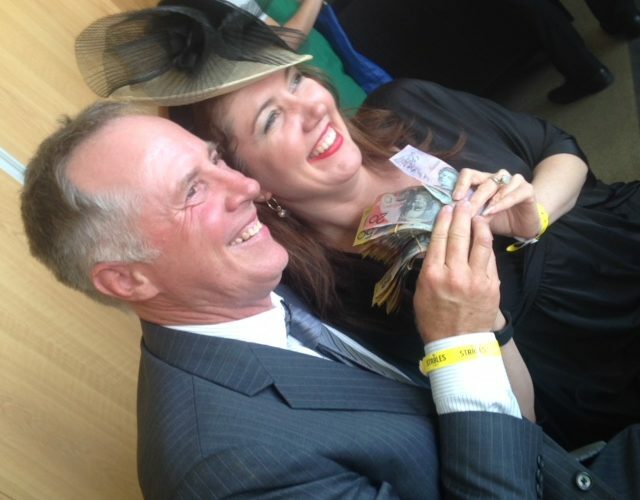 The Champagne Bar at Royal Randwick was at capacity for our function. Saturday April 22nd held at Manjit’s @ The Wharf. The Cornucopia Committee held its first function for 2017 at Manjits @ The Wharf. 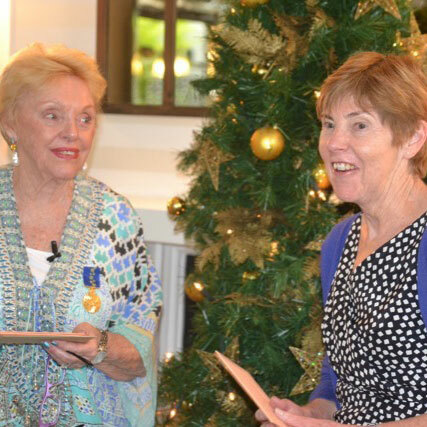 On 9 December, our 2016 Cheque Presentation was held again at the Royal Oak Hotel, Balmain with many thanks to Maureen Thornett for her kind hospitality. 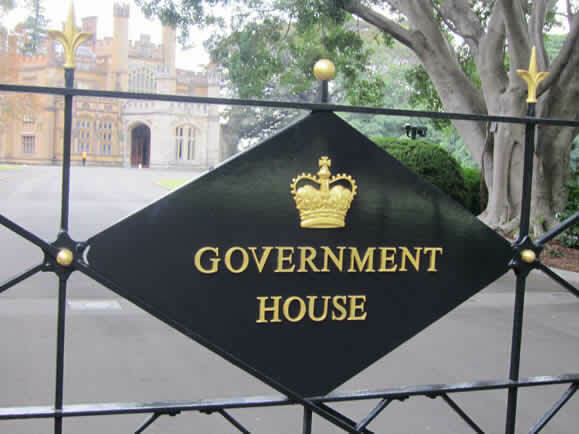 Our Patron, Mrs Linda Hurley and His Excellency General The Honourable David Hurley AC DSC (Ret’d) Governor of New South Wales, hosted a Reception in support of the Cornucopia Committee Inc.
Dorothy Ryan OAM, together with several members of the Committee attended the Memorial Service at the Royal Hospital for Women for Julia Crowe who passed away suddenly earlier this year. 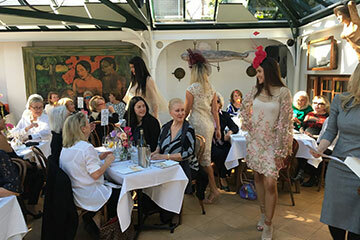 Another successful fundraising luncheon was held again at the Royal Oak Hotel Balmain. The Mark Moran Group, Vaucluse, one of our long time sponsor and supporters, submitted a team to participate in this year’s City to Surf. 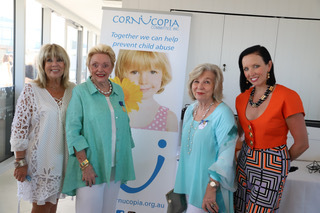 The aim was to raise funds to support the prevention and treatment of child abuse, on behalf of the Cornucopia Committee Inc.